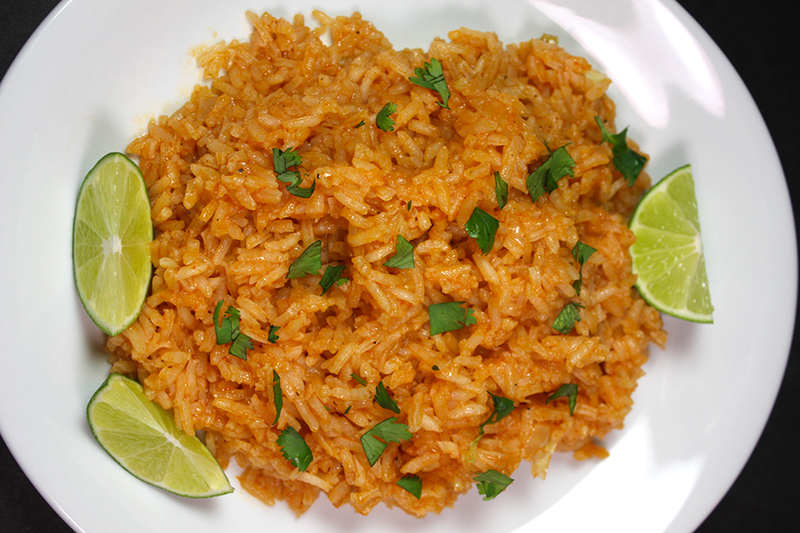 Cilantro lime rice goes perfectly with any Mexican inspired menu! 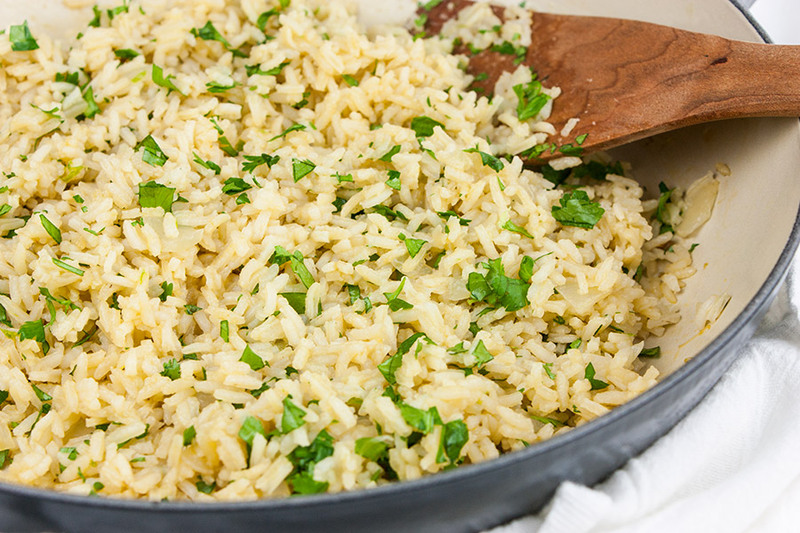 A few simple ingredients take boring white rice to a new flavor-packed level. 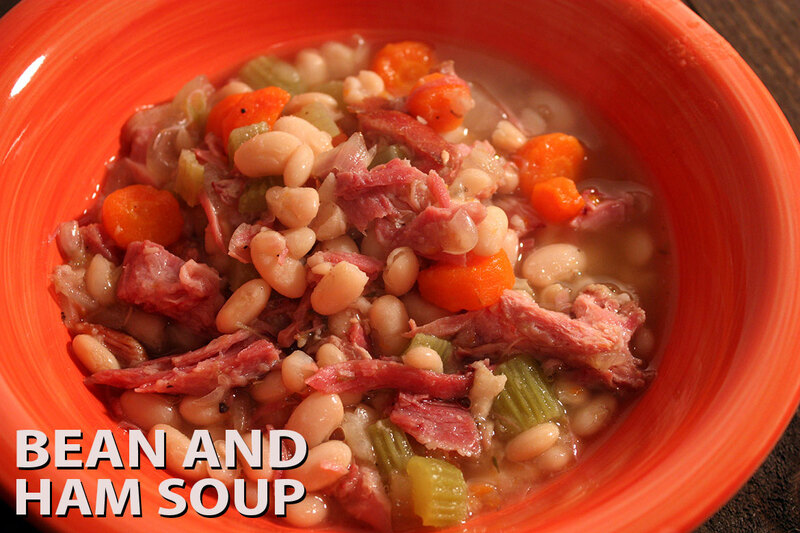 A great side dish with pork, chicken, fish, or beef! 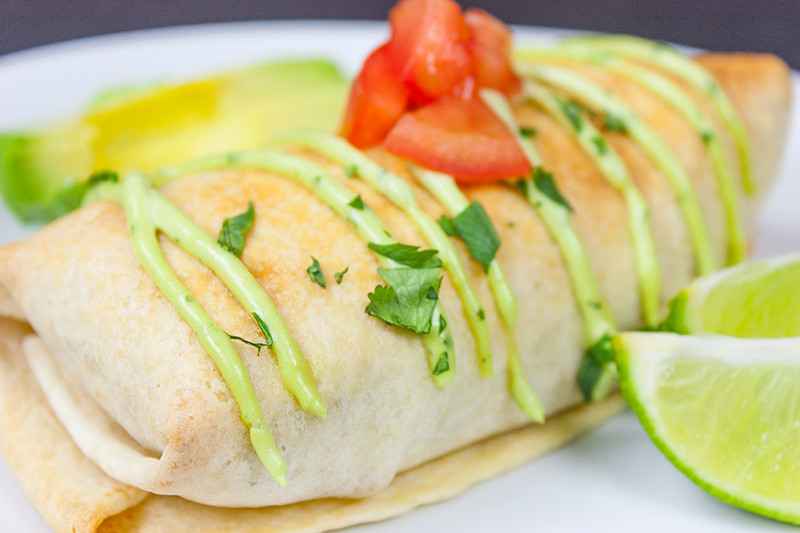 Our copycat version of the famous Chipotles. Heat 1 teaspoon olive oil in a large skillet. Saute the onion until it’s translucent. Add the rice, garlic, and salt. Saute until the rice becomes slightly translucent. Stir in the vegetable stock, cover and bring to a simmer. 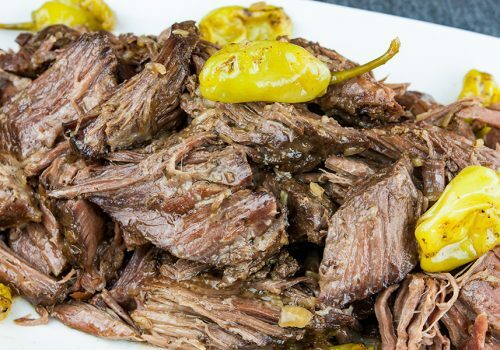 Reduce heat to low and continue to simmer until water is absorbed about 15-20 minutes. 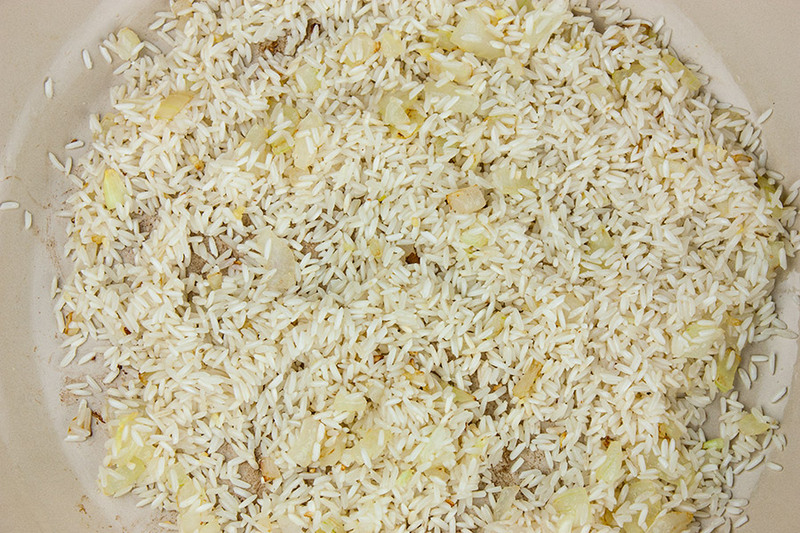 Remove from heat and fluff the rice. 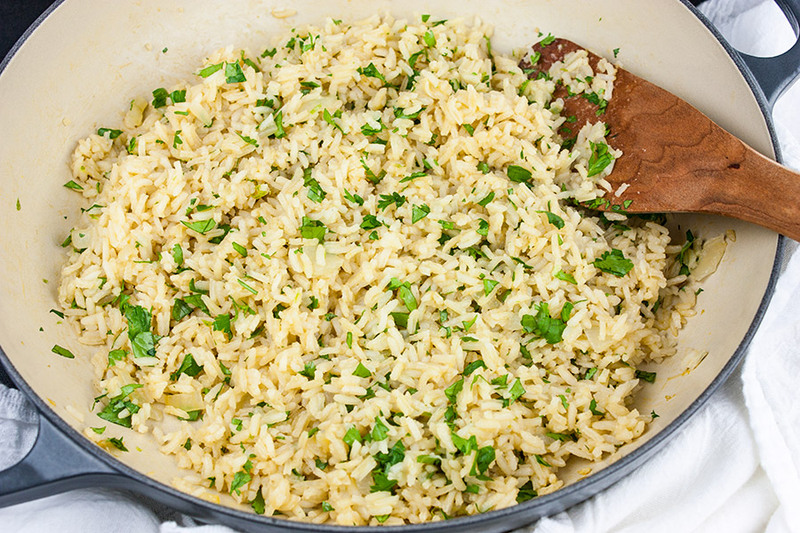 Stir in lime juice, lime zest, and chopped cilantro. 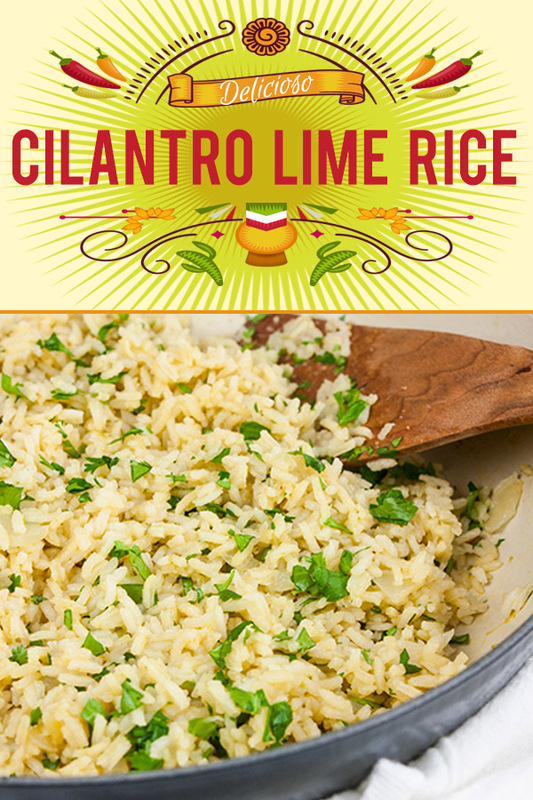 Serve and enjoy this Cilantro Lime Rice with your favorite Mexican dinner. We recently served it with our Grilled Adobo Pork Tenderloin. 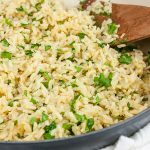 Cilantro Lime Rice - Perfect with any Mexican inspired menu! 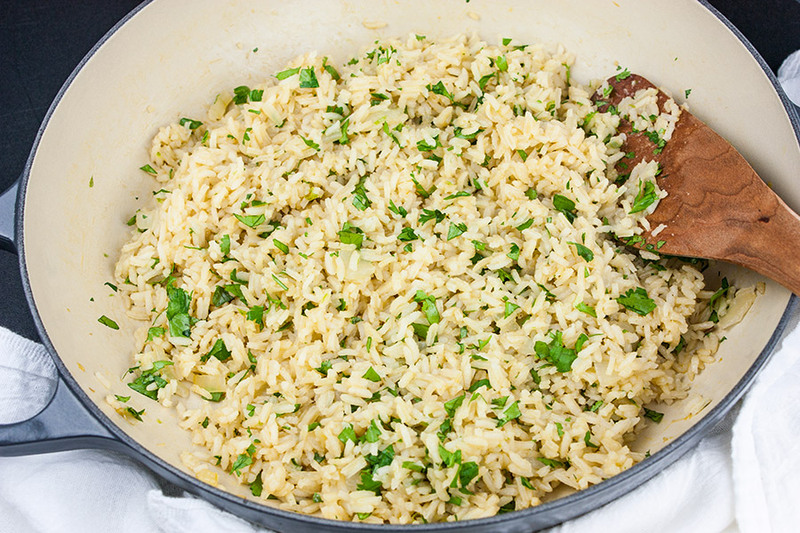 A few simple ingredients take boring white rice to a new flavor-packed level. 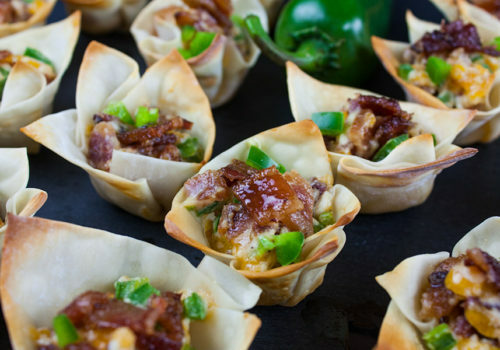 A great side dish with pork, chicken, fish, or beef. Heat a large saute pan, or pot, with a lid over medium heat. Add oil, and onion. 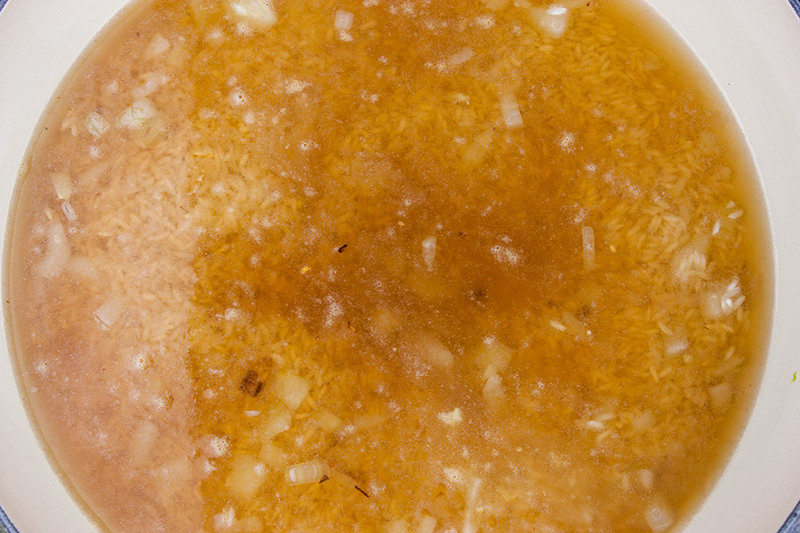 Cook over medium heat, until onion, starts to soften and becomes translucent. Add the rice, garlic, and salt. Saute until the rice becomes slightly translucent. Fluff the rice. 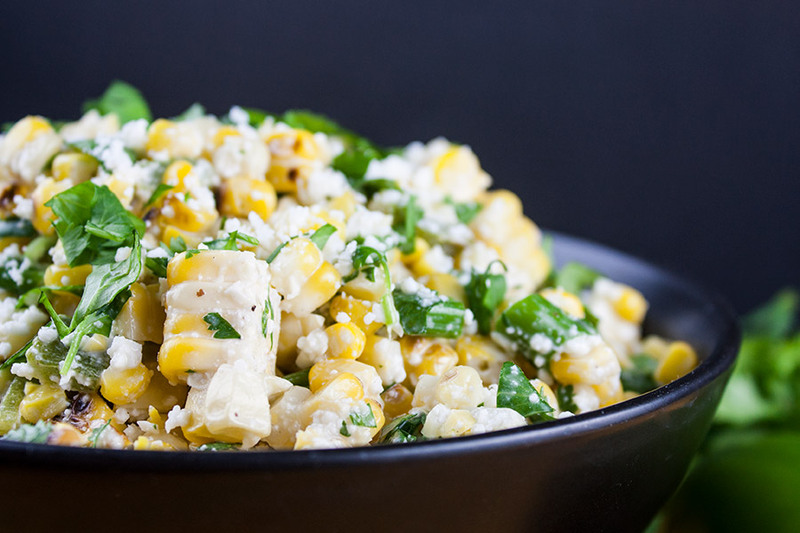 Stir in lime juice, lime zest, and chopped cilantro. 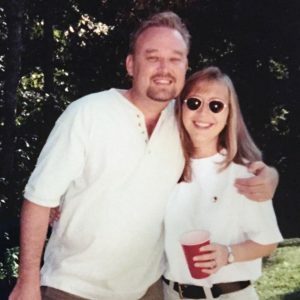 Holy cow this is awesome stuff! Great with fish, pork, chicken, whatever. I may have snuck some leftovers out to work for lunch; shhhhhh.